There's something about a well-thought-out invitation that makes my heart swoon. 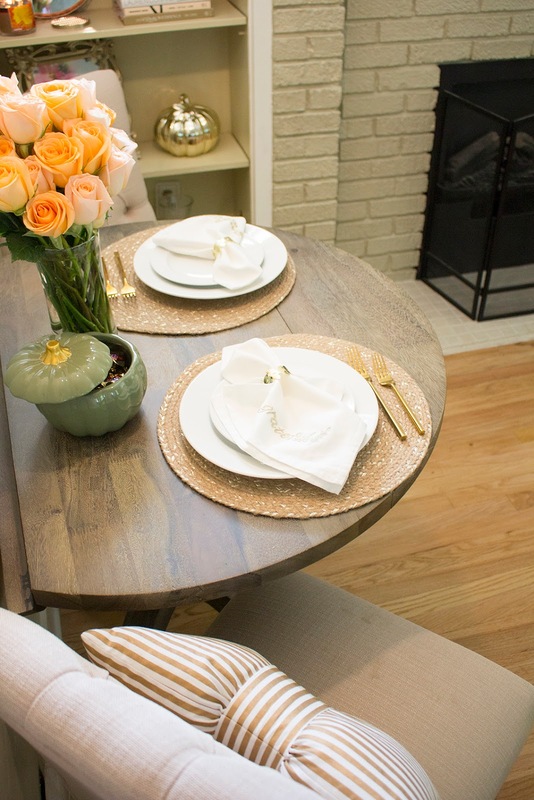 From choosing the design to color palette, there are ample options that will make your vision come to life. An invite is curated to be a personal touch inviting your guests to a special event in one's life, thus, choosing an invite is no easy feat. 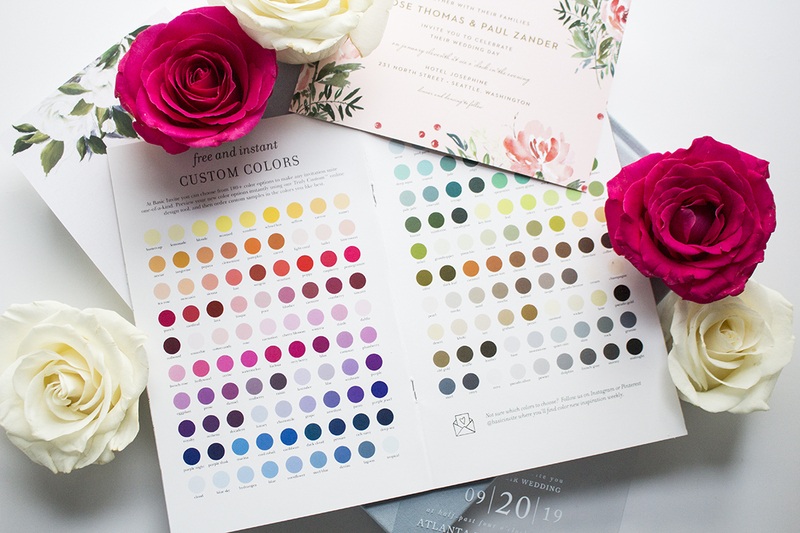 Thankfully, Basic Invite provides over 800 wedding invitation sets and 180 custom colors to choose from. 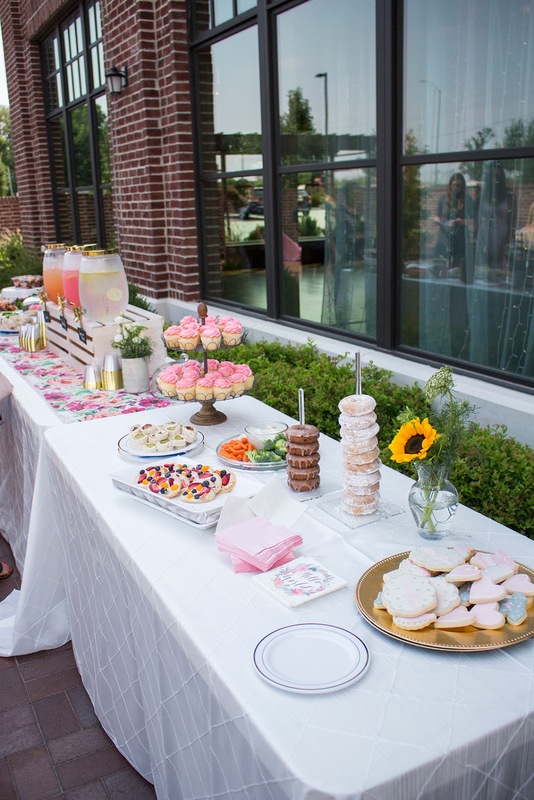 Whether you are planning a wedding, special occasion, or an upcoming holiday party, the options are endless! I firmly believe that your invites should represent two things: the style and "feeling/atmosphere" of your event. 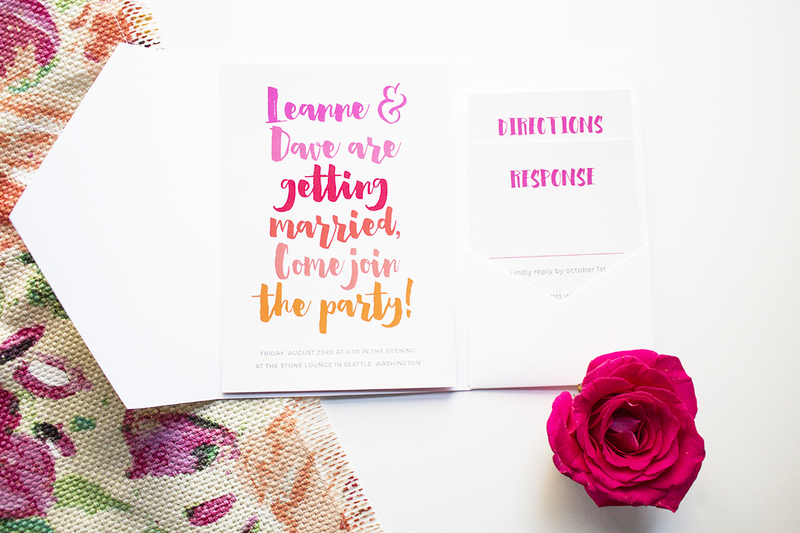 For example, if you are hosting a summer wedding that is full of bright and bold colors and will have a fun and casual atmosphere this Splashy Watercolor invite is gorgeous as is this Bright Lettering invite. If your event theme is "timeless and classic" with a romantic atmosphere this Elegant Aristocrat invite is perfection and incredibly classy. 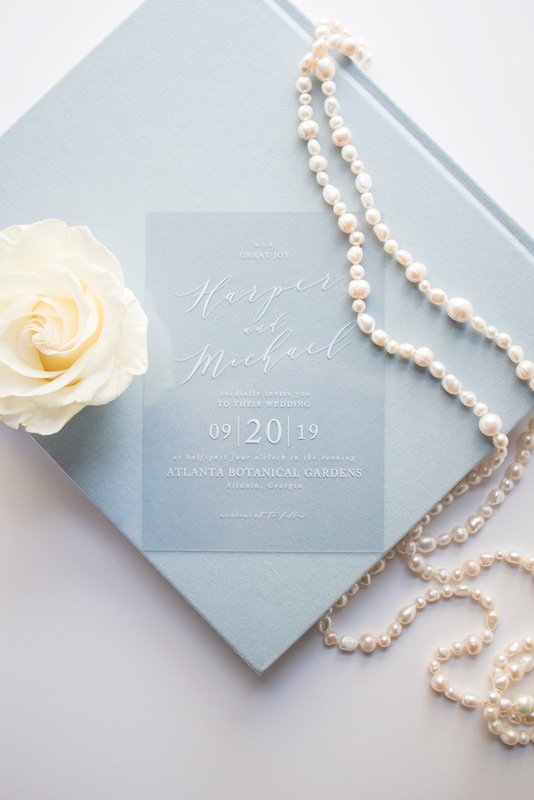 You will find a wide array of styles, colors, and designs to choose from that will invoke the essence of your event - and that's just what you want when buying custom wedding invitations online! One of the best parts about picking out invites (in my opinion) - choosing the colors! 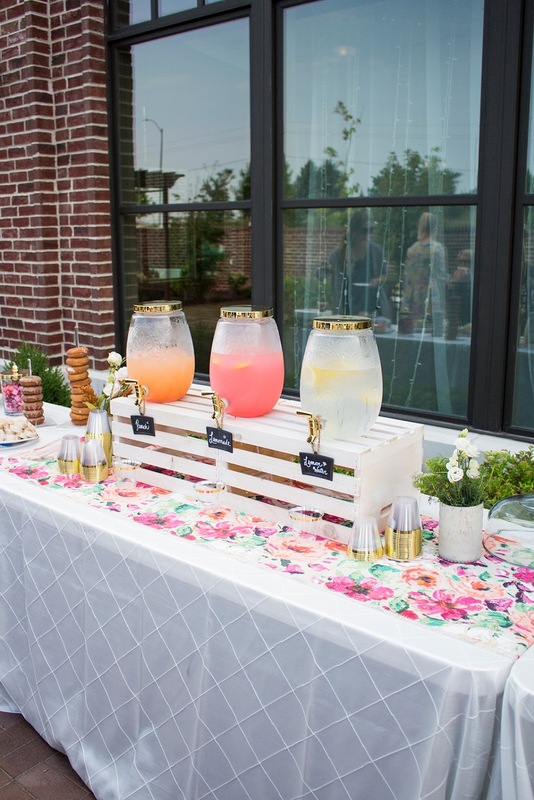 Once you solidify the color scheme for your event this part can be fairly simple however, sometimes it's fun to think outside the box and choose colors that embody the season. This Winter Berry invite (pictured below) is one of my favorites. The invite itself is colorful and vibrant with a pecan colored foil and light coral background. For a winter wedding, some of the prettiest styles use ivory linens, gold accents, and a touch of greenery - keeping it very simple. 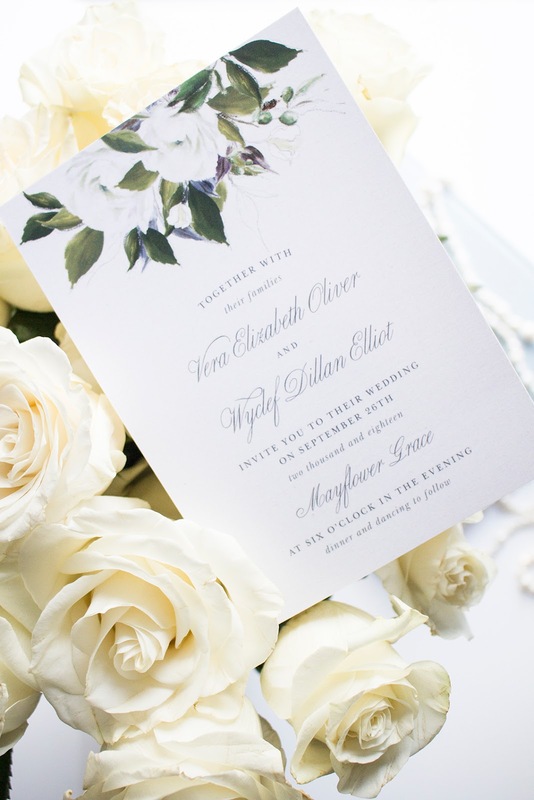 This invite embodies the winter season but the event itself doesn't have to be as bold! A new invite style that has hit the paper market is one of my favorites - the clear collection. This clear style also comes in business cards - I'm thinking about purchasing a bundle for my blog. What I love is that you can personalize with a colored paper backing, dried flowers or greenery so the words are visible (see here!) - this makes the invite incredibly modern but also very eclectic. 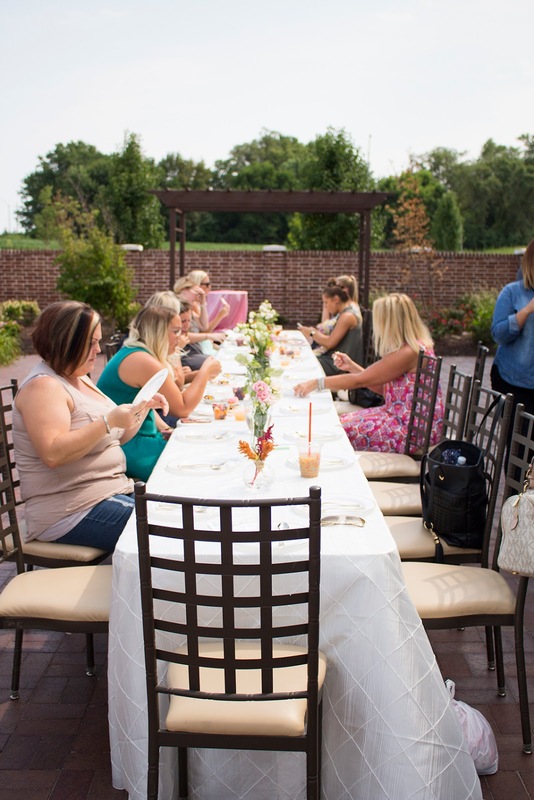 When working with brides, I always dig into what makes them unique and different - each individual client has something that makes their special event different from the next. That's what I love about event planning. While some might think an invite is a minor detail - it's these details that make the event come to fruition! 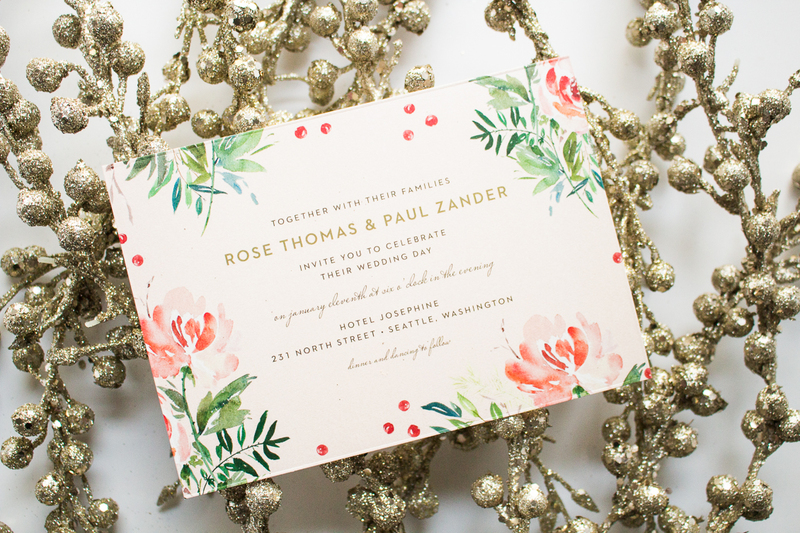 Whether you're planning a holiday party or wedding, Basic Invite has endless options for invitations. 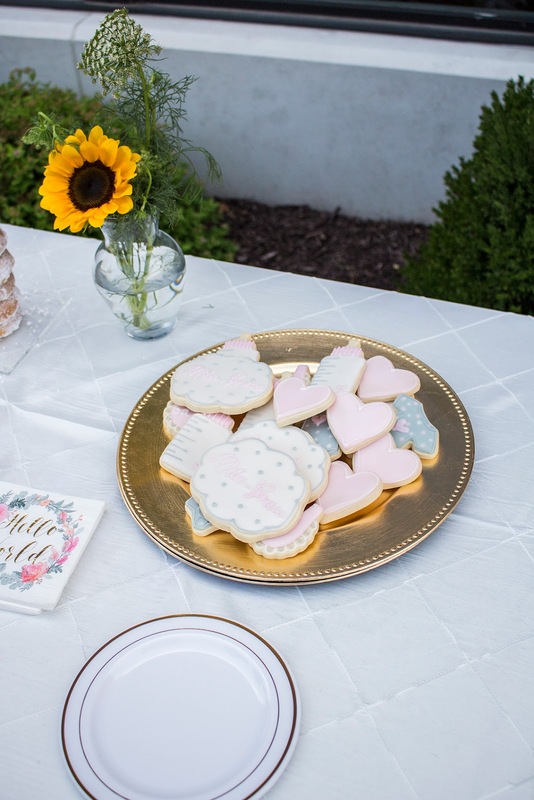 Not only that, they have wedding coasters, keepsake guest books, and a free address collection service. 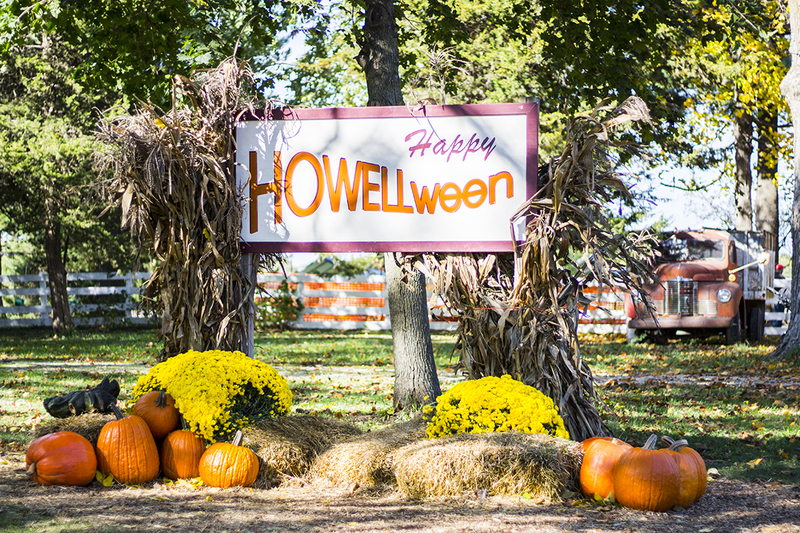 A one-stop shop for all of your event printing necessities. Shop now for the holidays - Happy Planning! The best time of the year is upon us, the holiday season! 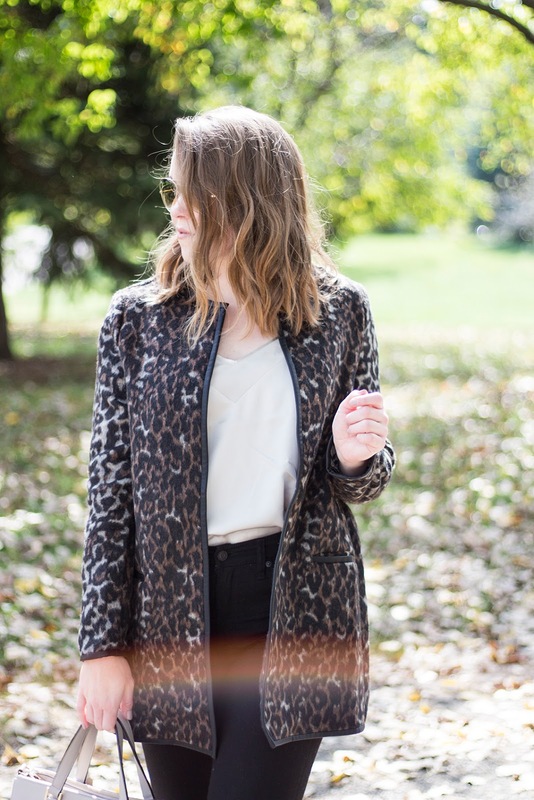 In my opinion, fall is like the kickoff to the best time of the year. I love all the tradition, the changing of the seasons, and being surrounded by family and friends❤️. 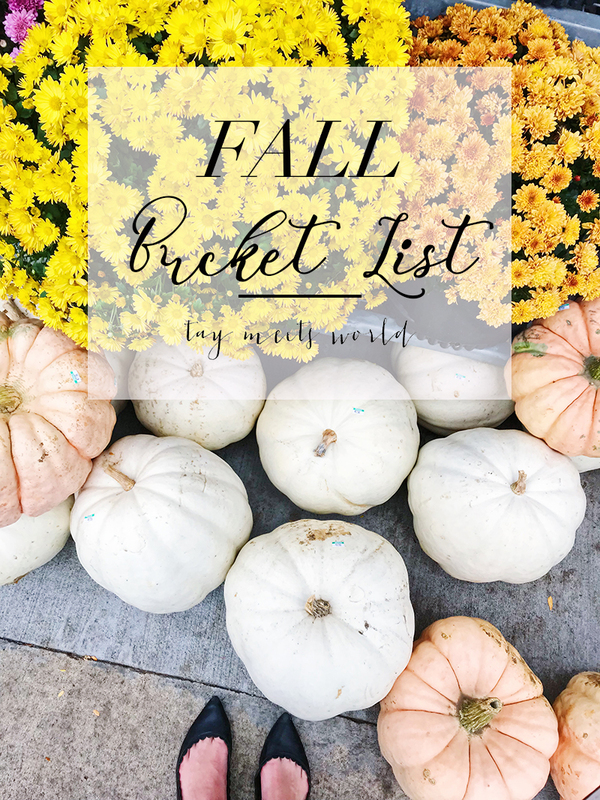 Here is a little fall inspiration I pulled from the archives and an updated fall bucket list! 1. 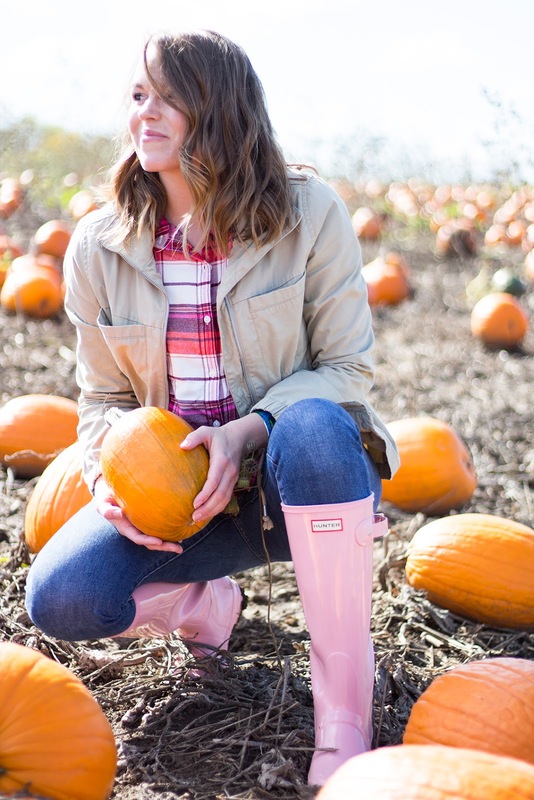 Go on the annual trip to a pumpkin patch. 2. Make mini pumpkin pies. 3. Make a Thanksgiving dish. 4. Decorate the house for fall. 5. Make a soup 🍲. 6. Find the best fall foliage and take a picture. 7. Buy new fall candles and hand soap. 8. Get a manicure and pedicure, with fall colors. 9. Go on a nature hike. 10. Have a Halloween movie marathon. This post is sponsored by Summer’s Eve®, but all opinions and content is my own. Life is busy! I work from home, travel often, and have two energetic pups; with that comes long working days, biweekly trips out of state, and time outside with my dogs. When it comes to feminine hygiene I don’t skip out on freshness. I have found the best products to keep me fresh and clean - whether I’m at home, flying, or exercising! Simply Summer’s Eve® delivers all-day freshness, making me feel confident and fresh! I’ve been to six states over the span of two months. My career has given me the opportunity to travel, a lot! I’ve mastered packing and I have certain essential items that I never travel without. One of those is Simply Summer’s Eve® Cleansing Cloths. 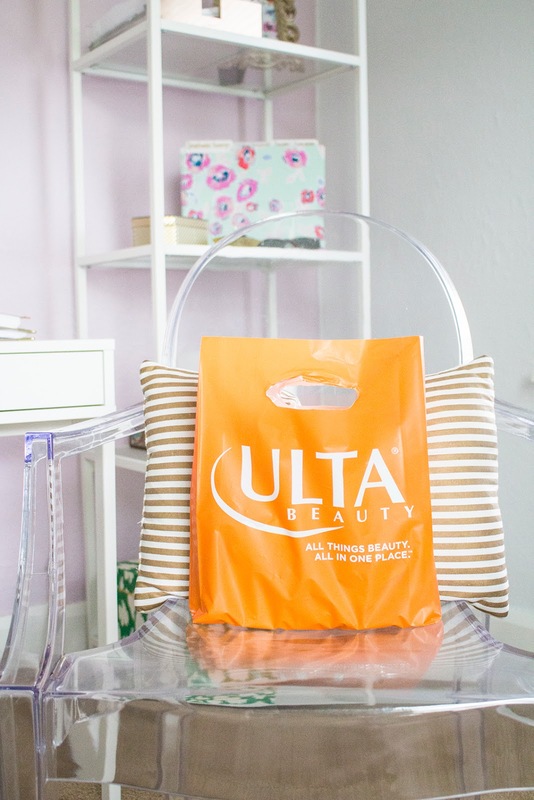 I love the individually wrapped packets, they are incredibly easy to pack and travel with. You see, I’m a slight germaphobe. I always carry disinfectant wipes to wipe down my airline seat and tray table, I never walk barefoot through TSA, and I always shower once I’m at my hotel or back home. 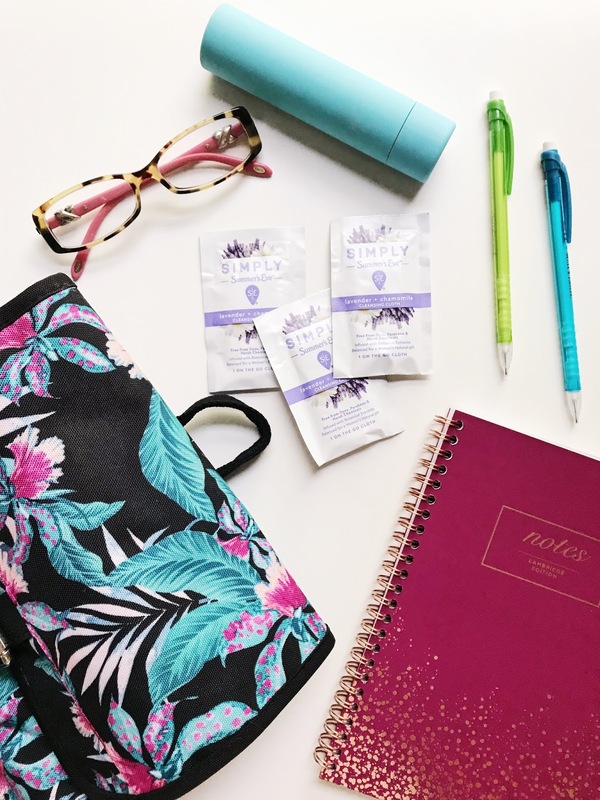 The Lavender & Chamomile Cleansing Wipes make me feel much more clean and help me get through a long day of traveling. Working from home is the absolute best. I love being able to spend time with my dogs, make my meals throughout the day, and work in the comfort of my own office. The only downfall is my days are a lot longer. I’m still figuring out the balance of “work and life” and I tend to keep working late into the evening. It’s important to me to get up early in the morning, shower, and get ready per usual. I like to feel clean, confident, and ready to take on the day. I use Simply Summer’s Eve® Cleansing Wash & Foaming Wash each morning. Free from dyes, chemicals, and parabens, it’s balanced for a woman’s natural pH - delivering freshness and clean hygiene. Could there be any better way to start your morning? Well, add coffee to that mix and I’m all set! Now, the cleansing & foaming wash are great to start my day in the morning but sometimes, throughout the day if I’m feeling self-conscious or needing an extra “clean” boost, I use the Simply Summer’s Eve Cleansing Cloths. These are great to keep in the bathroom and I even throw a pack in my gym bag. As I mentioned above, my schedule the past few months has been so incredibly busy. The last thing I want to worry about is if I smell! Every woman’s body is different; the Summer’s Eve® products helps remove odor-causing bacteria and they’re hypoallergenic. I love the feeling of being fresh and clean, it empowers me to take on the day and feel confident - and that’s how every woman should feel! 1. If you're throwing an event outside, I recommend a tent or shade! 2. If you want to keep items cold, use a reusable ice mat between two trays. This prevents the mess of ice and keeps the food chilled. 3. 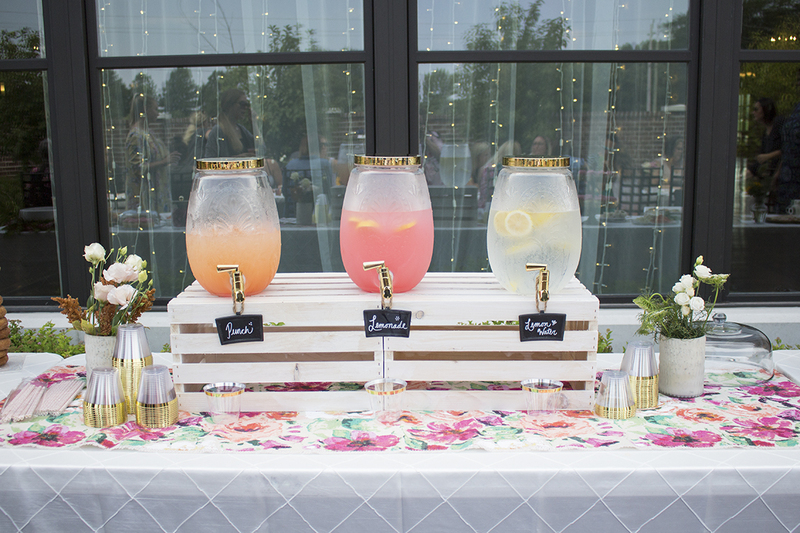 I love options for drinks, we provided water, lemonade, and a delicious punch! 4. Weather is always going to be tricky when hosting an event outside. Linen clamps (the clear ones) are great in keeping your linens secure with any sort of wind. 5. Music! 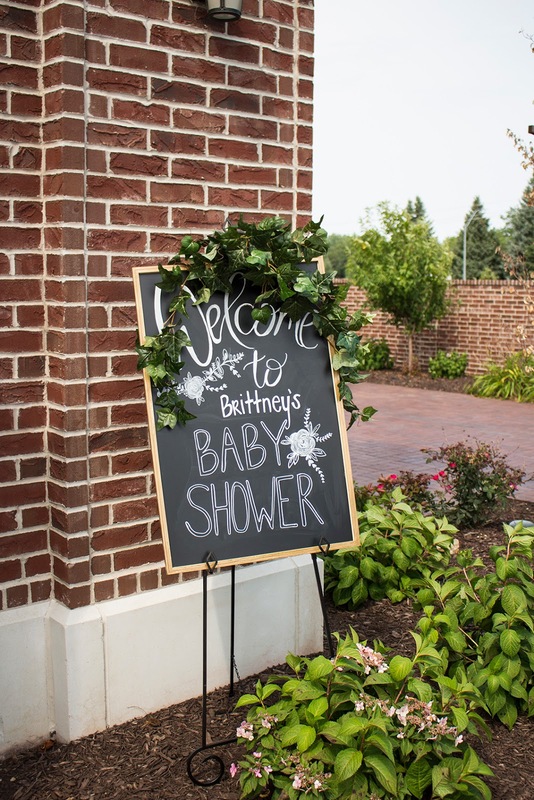 I put together a specialty baby shower playlist. I love it so much I still listen to it!